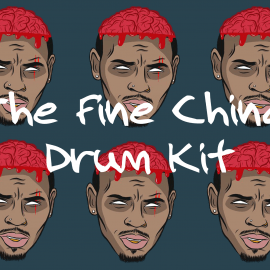 The Only Drums you’ll ever need for making hard-hitting Trap! 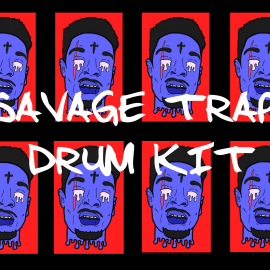 The Savage Trap Drum Kit is perfect for any producer looking to emulate the sound of artists such as 21 Savage, Gucci Mane, 2 Chainz, Young Thugz and many more. 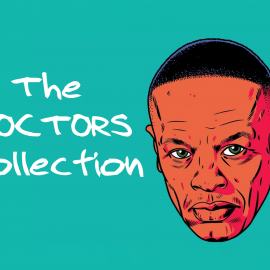 Featuring original drum sounds to kickstart your production. No more beat block! The Savage Trap Drum Kit includes 522 high-quality 24-bit drum sounds exported in WAV format. 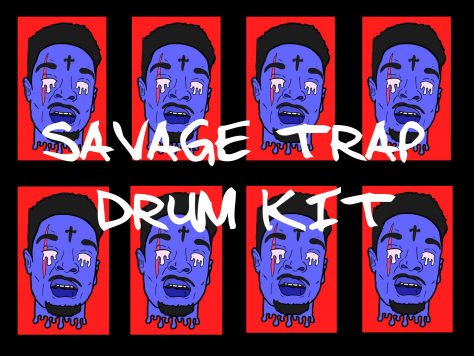 *Try before you buy and download the Savage Trap Drum Kit taster kit. Download The Taster Kit Here.